Following on from our blog here highlighting the up and coming Home and Renovation show series here’s information regarding show dates for 2019 from the excellent Build It Live team also offering all kinds of expert information and free advice on home renovation and extensions…. and even Self Build too! You can meet the ‘Build It Live’s’ team of experts, face to face, to take advantage of their decades of knowledge and experience in property renovation. Ask them questions and seek all the top tips that you need to help make your 2019 planned project a success. The ‘Build It Live’ shows will feature dozens of daily FREE demonstrations, seminars and workshops. 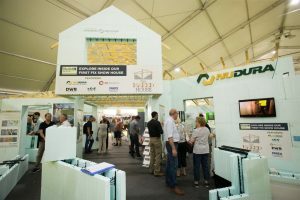 From eco-friendly construction techniques, to planning issues , the interactive talks at ‘Build it Live’ are there to guide you in exactly the right direction. The shows provide weekends of inspiration and expert guidance all under one roof. Taking place at three locations across the UK every year, ‘Build It Live’ surely offers visitors an impressive array of practical solutions and products for all kinds of renovations and extensions. At the shows you’ll also meet hundreds of the UK’s leading suppliers and see thousands of products on display all of which can help you specify the right items you need for your project, however challenging. Architects and designers are on hand too offering advice and guidance so those planning projects can achieve their ideal home with the space and style they need and wish for. 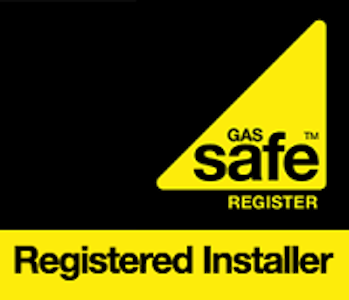 There are also numerous exhibitors specialising in various products and materials guide you in your assessment as to exactly what is the right route for your project to take. Tickets to the shows costs £12 each, but users of the Build It website can become part of the Build It community and gain FREE tickets. Build It Live North West 23 – 24 February 2019 at EventCity, Manchester. Build It Live Bicester 8 – 9 June 2019 at Bicester Heritage Event Centre, Oxfordshire.